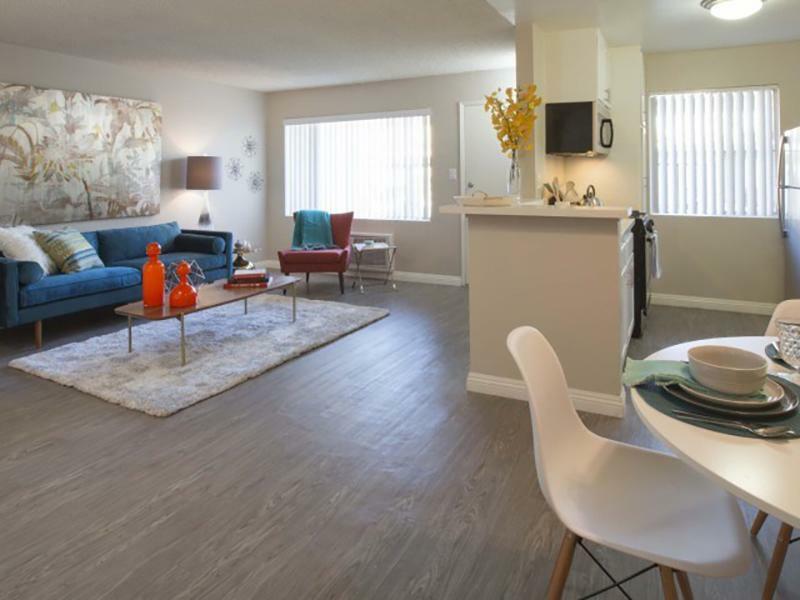 Experience a home that's perfect for you in every way at The Parker Apartments in El Monte, CA. Get all the pleasures of convenience and comfort when you stay with us. Our studio, one and two bedroom floor plans are spacious and will allow you to get creative with your home decor. Each apartment has wonderful amenities like spacious closets, gas range stoves, hardwood-inspired flooring, air conditioner. The community amenities we offer are just as great. As a resident, you'll enjoy a 24-Hour fitness center, three barbeque areas, 24 Hour laundry facilities, assigned carport parking w/ free storage..
Our community is pet-friendly so your fur babies are welcomed too. Be delighted when you relish everything The Parker Apartments has to offer. 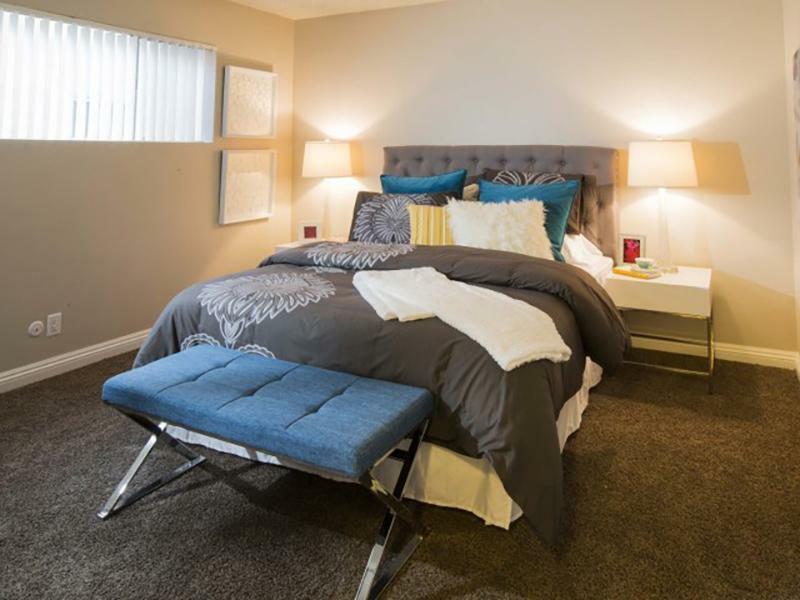 Take a tour of our gorgeous El Monte apartments and see if we are a good fit for you. Let us help you take the first step to find your dream home. 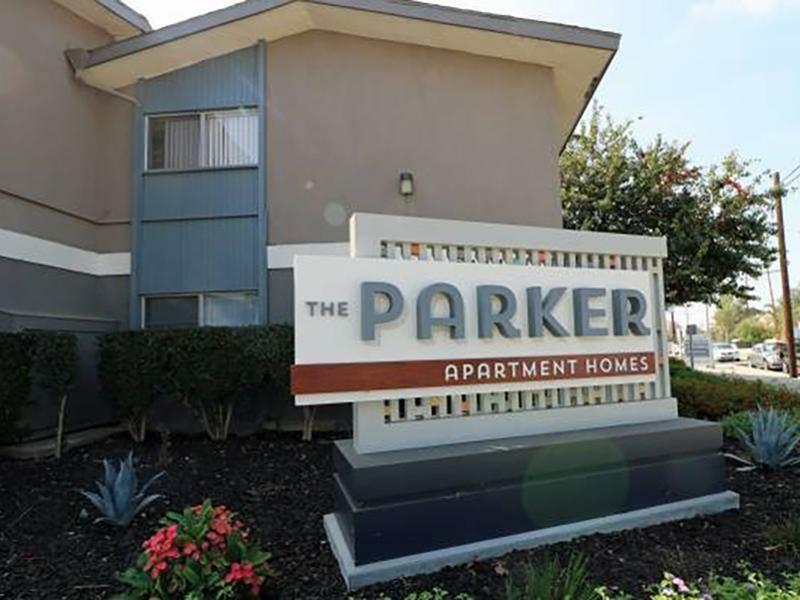 The Parker apartments in El Monte, CA has the perfect location to give you a well-rounded lifestyle. Choose from one of our spacious studio, 1, & 2-bedroom apartment layouts to find the one that is perfect for your lifestyle. 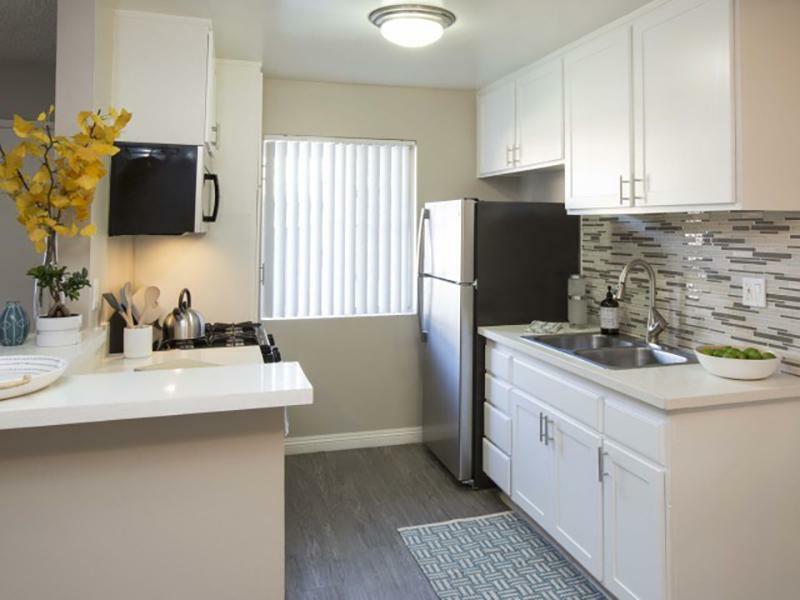 The Parker Apartments in El Monte offers studio, 1, & 2 Bedroom apartments. Our floor plans are designed with your comfort and enjoyment in mind. 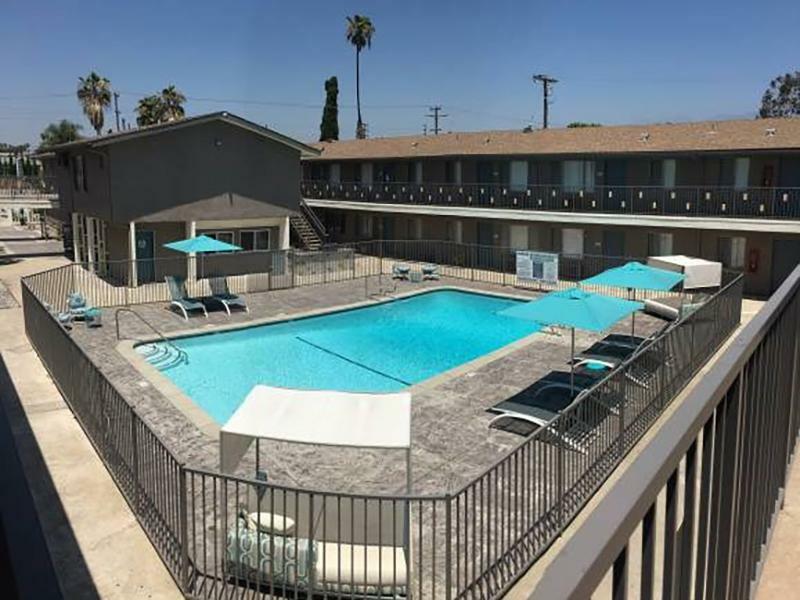 Take an online Photo Tour of our El Monte, CA apartments for rent to see what life at The Parker Apartments is all about. 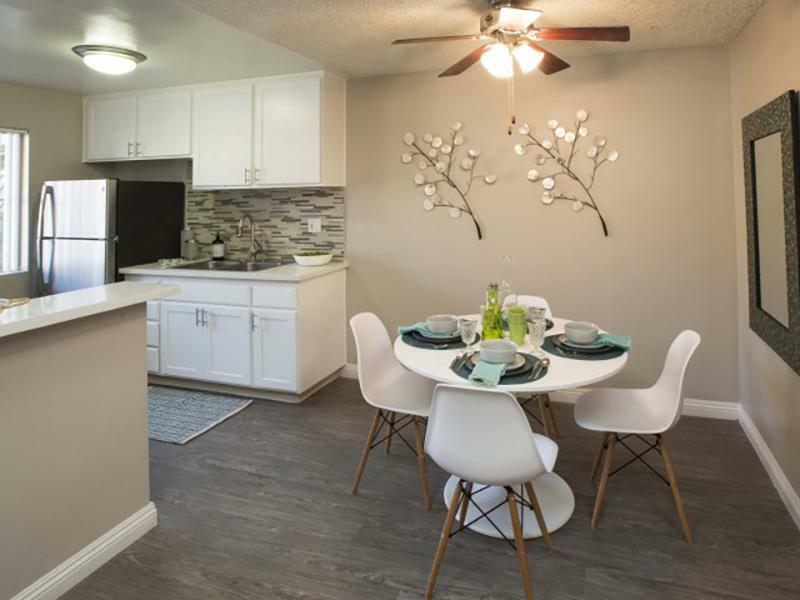 Our El Monte, CA apartments are in a prime location just minutes from the Angeles National Forest, LA County Arboretum, and Botanical Garden, and the AMC Movie Theater, so you can take advantage of everything El Monte has to offer. Our convenient location puts you adjacent to schools like California State-Los Angeles, restaurants, and shopping destinations. Arbors at Arden Way is within 30 minutes of several beautiful beaches and just miles from the area’s finest golf courses. With convenient access to the 10, 210 and 605 freeways. The Parker Apartments. All rights reserved. Immediate Move In Specials Apply! Move Today & Receive Half Off Your 1st Month's Rent! !